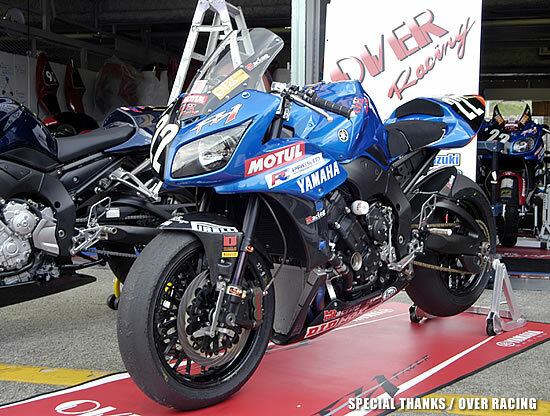 The -06 Over Racing FZ1 that won its class at the 06 Suzuka Hr is being retired and the parts have come up in local auction. 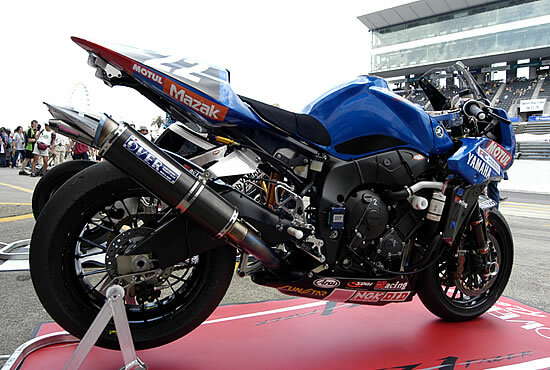 Ridden by Makoto Suzuki and Hiroshi Toyoda, and running in the XF1 Formula Extreme class against R1s, Fireblades, etc. 3. 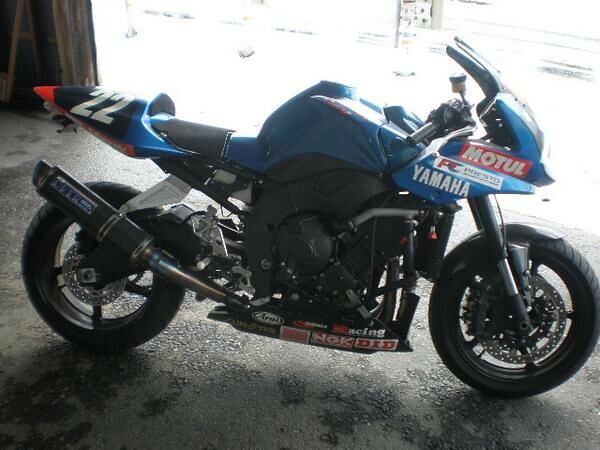 R1 stem and top-bridge? January 20, 2012 in FZ1. Power Commander 3 – worthy mod? Great day to be Back!